Passing a drug test in one day is never guaranteed, but there are products and methods that can be used to increase your chances. Follow these tips exactly and rest assured that you’ve done all you can to ensure a passing grade. Don’t automatically think you have to mask the urine in order to pass a urine test with such short notice. These days, urine tests are designed to detect test-masking chemicals, including bleach and vinegar. These substances will dramatically alter the pH balance of your urine, which will only tip off the lab technician that you have altered your sample. Also, don’t attempt to simply dilute your sample with water. This will also raise a red flag because it will change the color and temperature of your urine. Likewise, many testing facilities place you in a room with no running water, so you won’t even have the option of dilution. Instead, start drinking water-lots of water and urinate as much as possible prior to the test. This will flush out the majority of impurities in your system. This is especially important the morning of your test. Drug impurities build up overnight, so more toxins are released from your system in the first few urination attempts of the day. Then, follow the directions on a detox beverage, such as the Herbal Clean 16oz detox liquid. This is why it is important to plan ahead and purchase detox products in advance. As soon as you hear about a test, you will have the necessities to pass it. When the test is being administered, avoid collecting the first few seconds of your urine, which contains the most impurities. Wait for mid-stream before collection. Trying to use a donor’s clean sample is the last resort you should consider because it is extremely hard to maintain a realistic temperature. Likewise, many tests are supervised, making this option impossible. 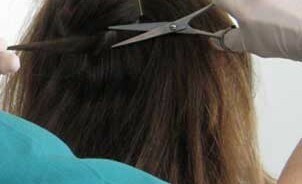 If you are trying to pass a hair test in one day, keep in mind when you last used. Hair takes about one week after use to grow out and show signs of toxins. This means if you have only smoked once in the past three months and it was within the past week, you should test clean. However, most people use more than once in a three month period, so try these tips to pass. If you are a male, the easiest solution is to shave your head. This is especially helpful if the testing officials have never seen you before. Even if they have seen you, this will only increase their suspicions, but they won’t be able to do anything but order a different type of test for you, which gives you a little more time to detox. If you cannot shave your head, use a detox shampoo like Magnum Detox Hair Purifying Shampoo the morning of the test. This will remove toxins from your hair temporarily, but it is your best chance at passing a hair test on short notice. For the majority of substances, toxins will only be detectable in the saliva for 1-3 days after use. If you have not used in 3 days or more, you should pass a test with flying colors. However, if you are a heavy user, you may have detectable traces for longer. 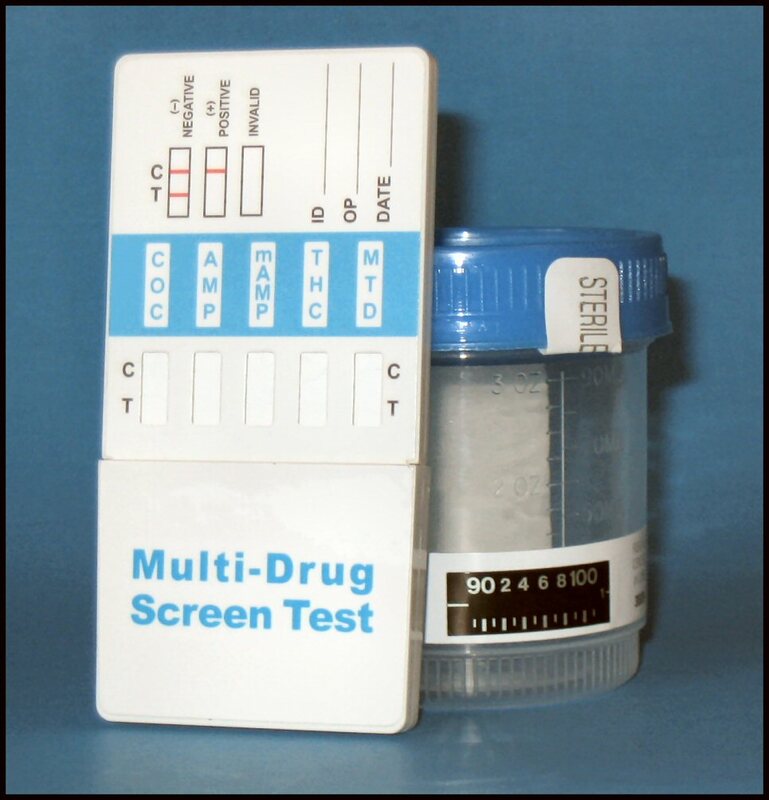 If you are worried about passing a saliva drug test, try these tips. If you are able to self-administer the test, try to rub the swab along your teeth, rather than your cheek. Instead of leaving the swab between your cheek and gum for two minutes, try biting it between molars for two minutes. Unfortunately, most saliva tests are not self-administered. If this is the case, it is important to have a detox mouthwash on hand, such as Magnum Detox Mouth Wash, which will effectively remove toxins in your mouth up to 45 minutes after use. Sometimes, you don’t have knowledge what type of test you will be given. In this case, follow these general guidelines. Wake up and drink 16 ounces of water. If your drug test is in the afternoon, eat a light breakfast consisting of fruit and juice. If unsure about time, skip breakfast and drink a glass of juice. Drink another 16 ounces of water mid-morning. Take a temporary detox 2-3 hours before the test time. Urinate at least 3 times after drinking the detox and before the test. © 2014 Detox Labs. All Rights Reserved.